Nicole visited The Seychelle Islands in early July 2017. 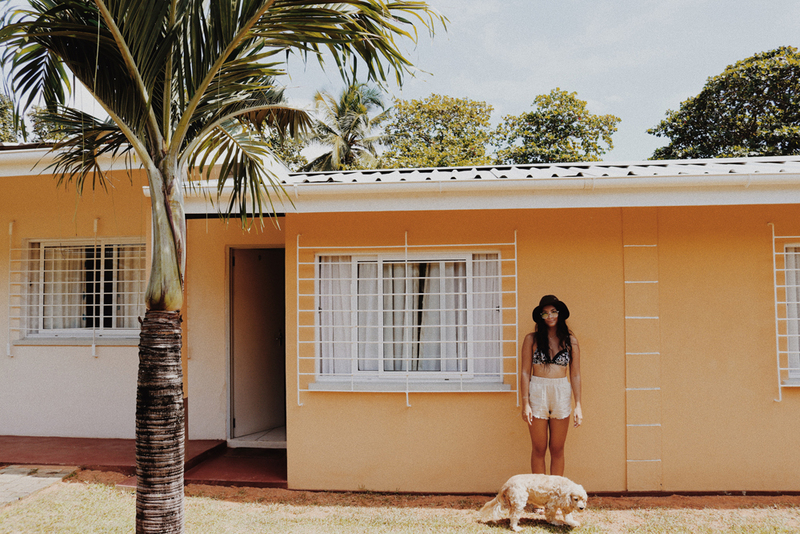 Enjoy the images Nicole captured in one of the most stunning island destinations on the planet. The region consists of 115 smaller islands to create the Seychelle archipelago. 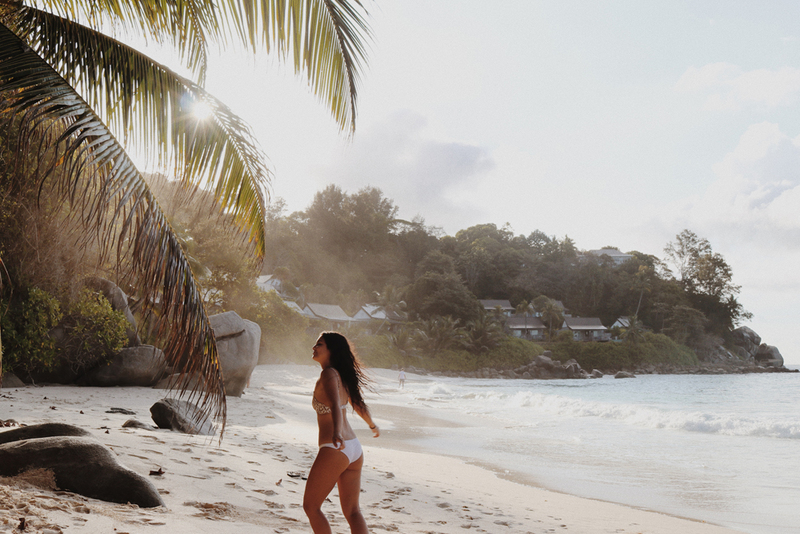 Inherently known for its stand out island – La Digue – The Seychelles are a must visit for anyone searching for that perfect island escape. 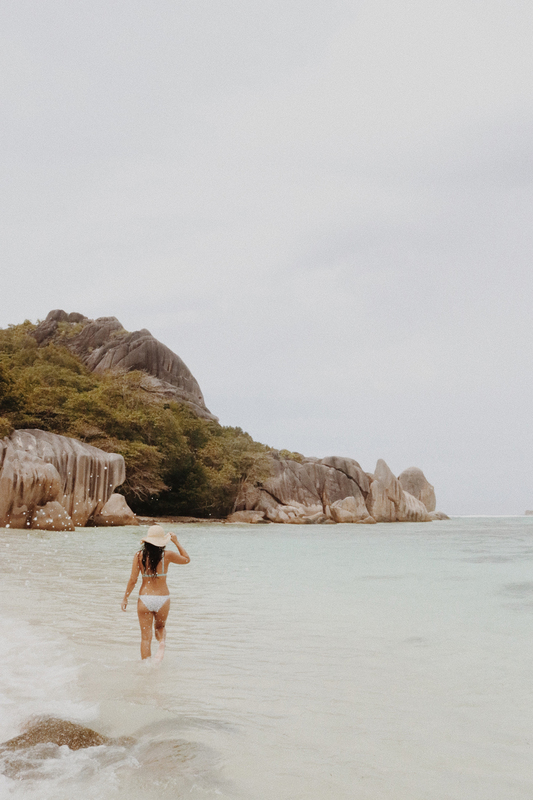 The world famous Anse source d’argent beach also happens to be located on La Digue island and is sure to impress, no matter the weather. 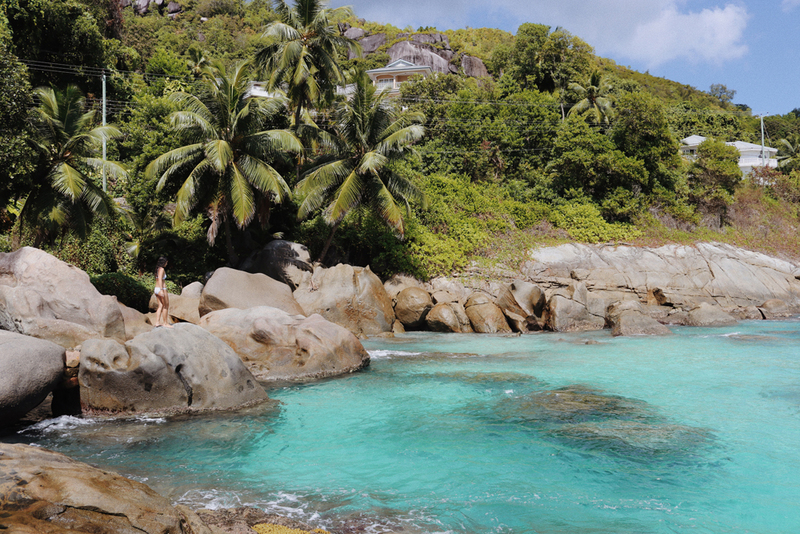 Consider the following accommodation options below for your trip to the Seychelles. Finding secluded private beaches, all to ourselves. The best feeling ever to discover hidden gems like this while exploring the island. Absolute paradise! 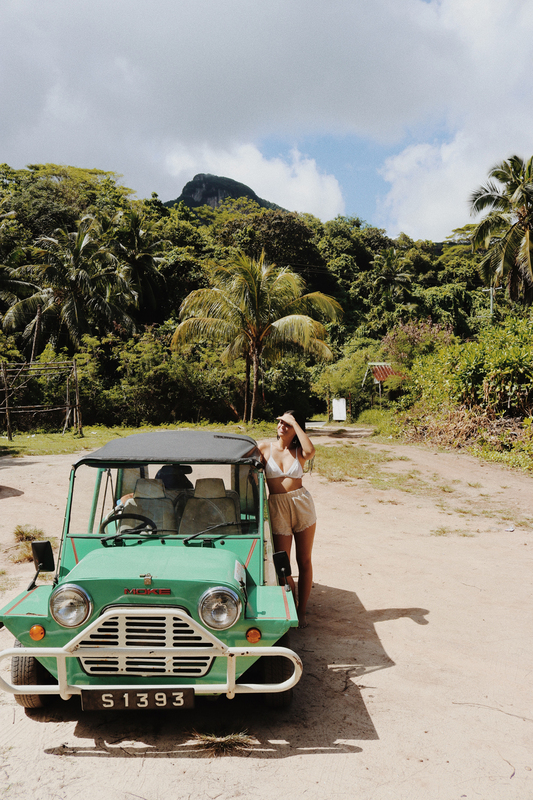 Driving our little old school Moke around the island. The Moke made a great foreground subject in this image. 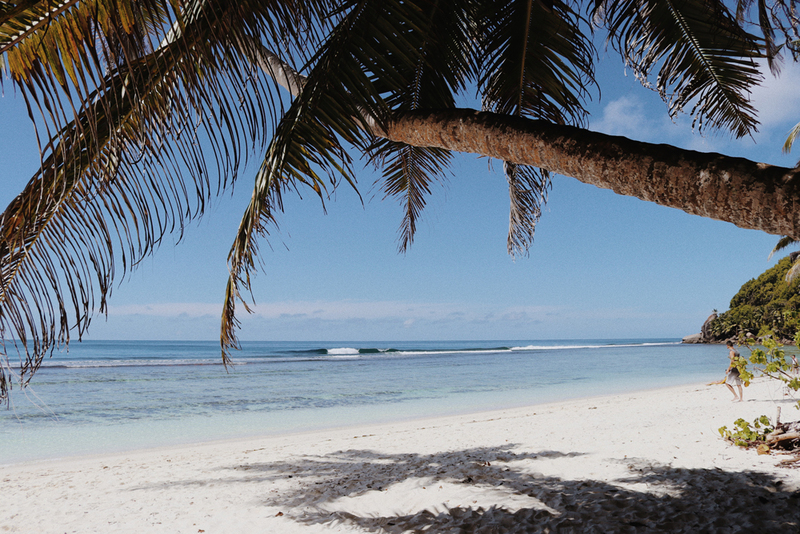 Reef breaks, palms and white sandy beaches. 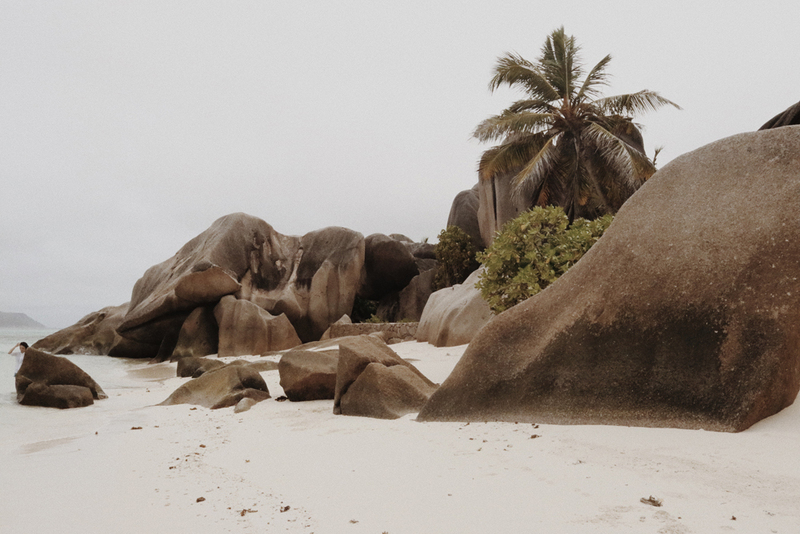 Even on a cloudy day, Anse Source D’Argent beach is no disappointment. The most photogenic beach in the world, definitely lived up to my expectations! Perfect spot to finish our day of beach hopping. Golden hour on the island. Pure magic! 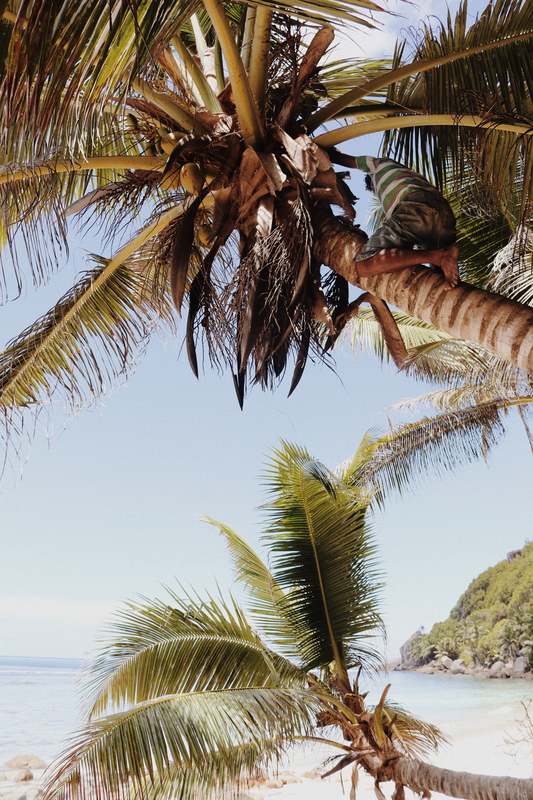 Cooling off with an island shower and the most incredible view. 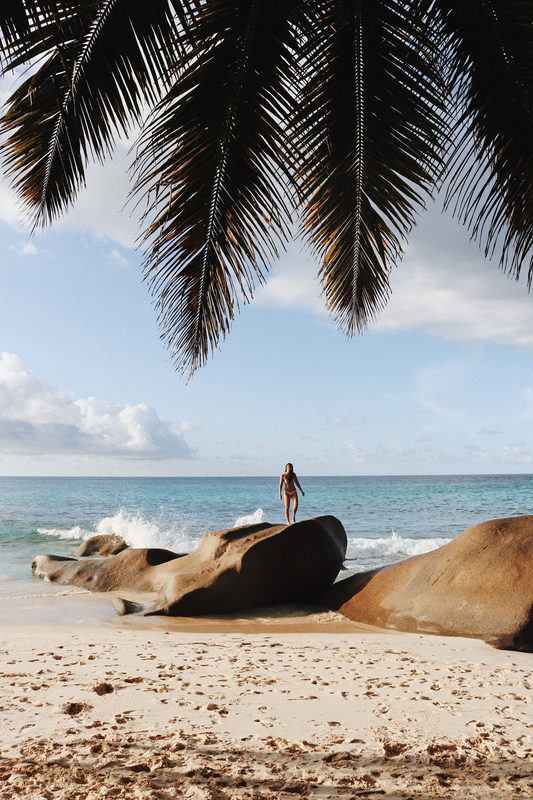 Just your typical Seychelles photograph. Photos can not do this place justice! Absolute paradise! Daily routine – fresh coconuts! Panorama Guest House located on Beau Vallon Beach. A basic guest house but so homely and cute. Not to mention the adorable puppies! Would definitely stay here again. 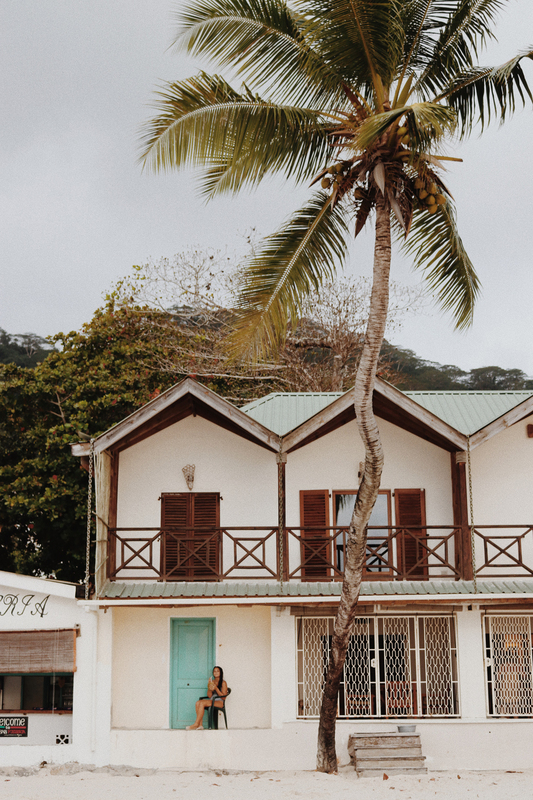 If you’re looking to travel to Seychelles on a budget, I would definitely check this place out! What a way to end the day. 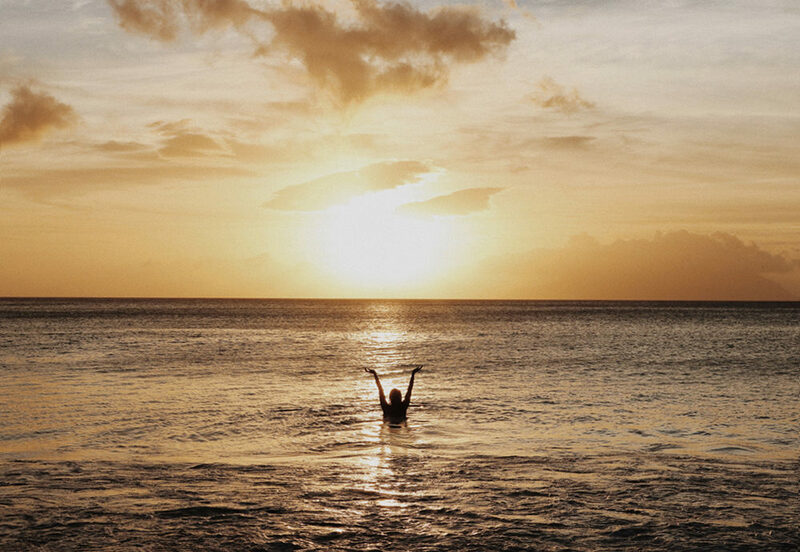 The best feeling ever, floating in the warm Indian Ocean while watching the sunset! We found a local beach side hut with an incredible stand alone palm. And more coconuts alongside some of the islands most photogenic beach huts. There’s no better way to celebrate ‘island time’ than with a cruise through the Seychelles on a bike. 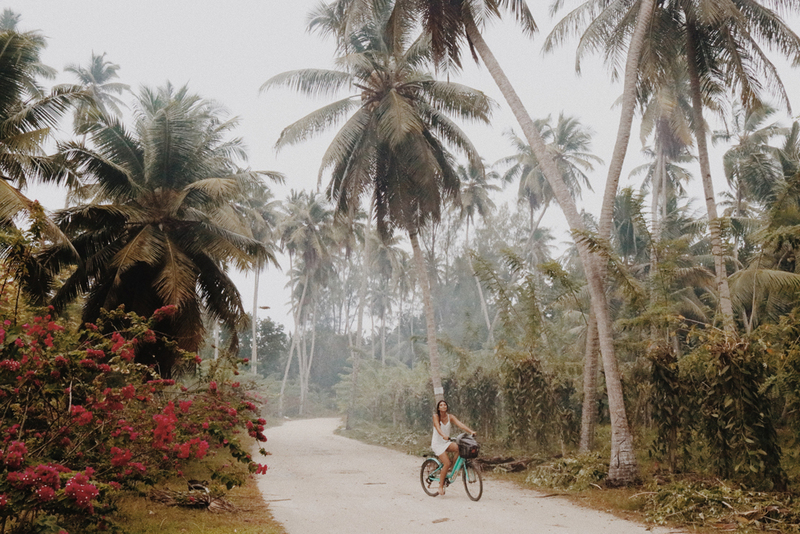 Riding around the picturesque island of La Digue through local villages and farms was the best way to observe how the local communities interact. 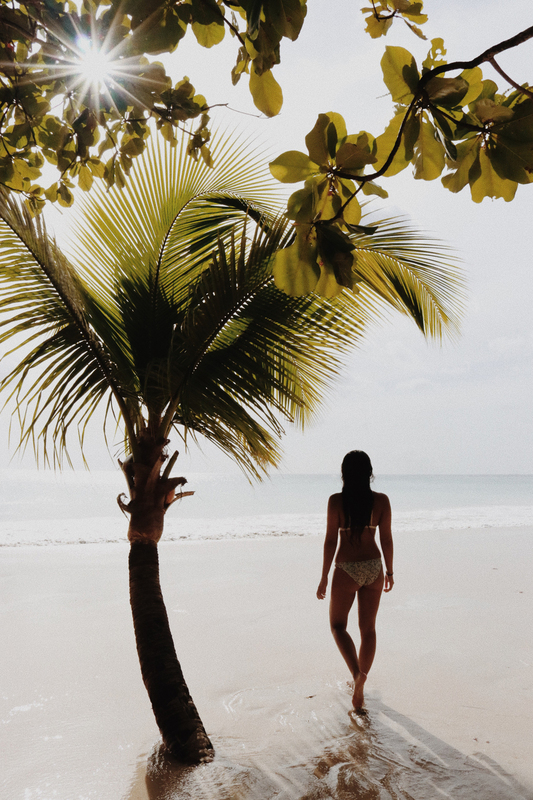 For more images and beautiful island inspired content, head on over and visit Nicole on Instagram. To see more of Nicole’s travel videos, you can check her out over on YouTube. 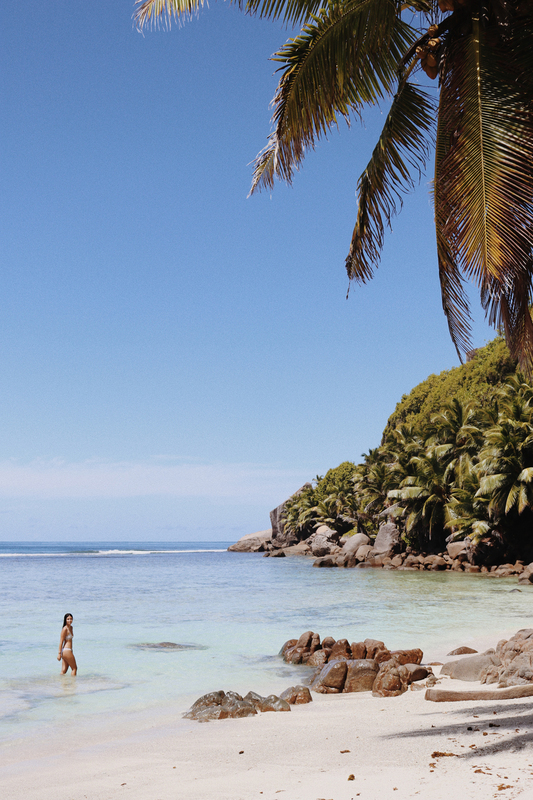 To book your trip to the Seychelles, consider visiting booking.com to make your future travel arrangements. Love these photos. Seriously making me want to get on a plane, fly to Seychelles and drive moke’s all day!